Ottawa is one of the best cities in the world when it comes to festivals. We get to enjoy music festivals like Bluesfest, the Jazz Festival, the Chamber Music Festival, and CityFolk. We get to participate in athletic feats like the Dragon Boat Festival and the Hope Volleyball Summerfest. We can take in cultural events like the Tulip Festival, West Fest, and Capital Pride. These events are intended to be great community events, but in many unfortunate cases negligence by the festival organizers can result in injury or even death to attendees. Organizers of the events have a responsibility for each and every attendee. Should there be negligent conditions which result in injury, the organizers are liable due to the concept of premises liability. Property owners have a responsibility to keep the property safe and free of dangerous hazards in order to protect the health and safety of all visitors. At Ottawa festivals like the ones mentioned above, there are thousands upon thousands of visitors who trust the property owners and event organizers to plan and execute a safe event. 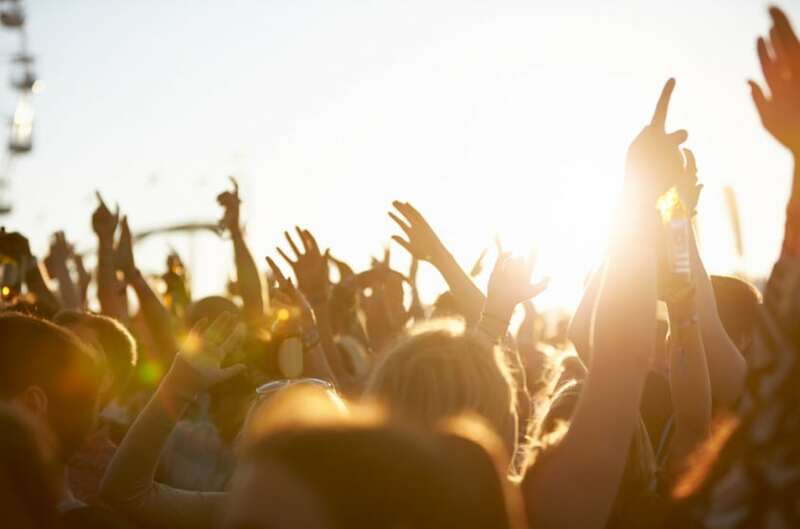 Festival-goers should be able to attend an event in safety, with access to washrooms, water, and no threats of violence or injury. When the property owners fail to uphold such conditions and injury or worse results, they are liable. As an example, at the 2011 Bluesfest, tornado-force winds toppled the main stage and caused serious injuries to volunteers and members of the stage crew. Multiple lawsuits regarding this incident are currently in mediation, according to the Ottawa Citizen. Seek medical attention and make sure that you are ok.
Write down all the details you can about your injury and the circumstances surrounding the event. What happened? When? How? Who was involved in the injury? Next, you must determine who owns the venue as they will likely be a defendant in your case. You must gather evidence that proves both the extent of the injury and that a third party was liable. Evidence will include pictures of the premises that caused the injury, the injury itself, witness testimony, surveillance camera footage, and so on. Make sure you document all of your damages. This includes everything from medical expenses to lost wages. Additionally, you may be entitled to compensation for pain and suffering. Contact a personal injury lawyer to help you obtain compensation while you focus on recovering from your injuries. Don’t let your summer of entertainment and enjoyment be sidelined by the actions of a negligent property owner or event organizer. Contact us today for a free consultation to find out more about premises liability injuries.